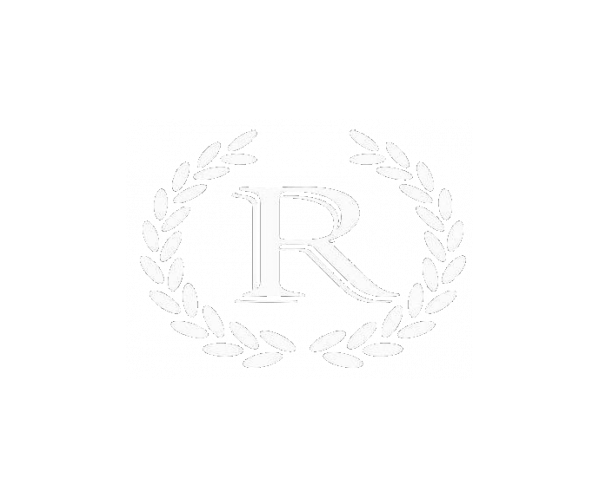 For exceptional Washburn University apartments, look no further than The Reserve on West 31st. 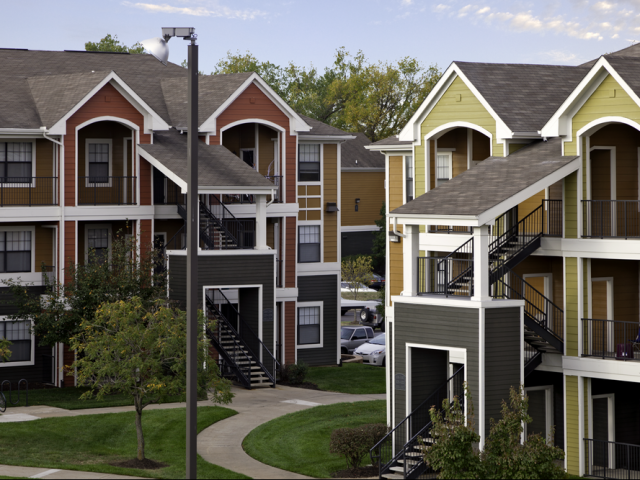 Located in Lawrence, Kansas, our community offers 3- and 4-bedroom fully furnished apartments with full-size washers and dryers, cable and Internet. Residents enjoy exclusive access to our swimming pool and hot tub, as well as our 24-hour fitness center with cardio equipment and weights. We also have a full-length basketball court and full-size volleyball court. Our study rooms and computer lab with free printing are ideal for catching up on schoolwork, and our pool table lounge with a TV is a great place to unwind. Plus, we offer one free parking permit per resident and roadside assistance. What more could you want? To schedule your tour of The Reserve, contact us today!